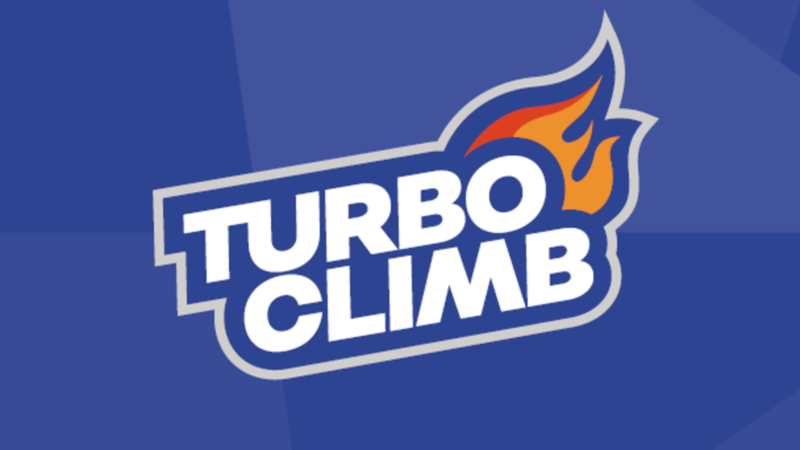 Home Blog TURBO CLIMB – COMING SOON! There’s an exciting new activity for you to try at Bankstown Sports Club. Turbo Climb will soon be the newest addition at Bankstown Sports Club, situated next to the Monkey Mania play centre precinct, featuring indoor climbing walls up to 11 metres tall, which are suitable for ages 5 and up. With qualified instructors, the latest equipment and safety briefings for every climber, Turbo Climb is the perfect place to bring the family for a fun day out! Climbing sessions will be $18 per person and run for an hour, which includes a full equipment and safety rundown, and all the climbing you can fit in! There will also be a dedicated party area for your child’s next birthday.